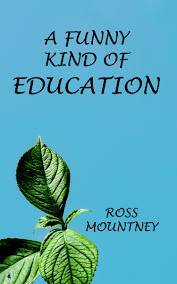 A Funny Kind of Education by Ross Mountney | Happy Home Ed. This was such a lovely book to find so soon after starting our own home education journey. I’ve read quite a few home ed books over the last few months, but they were ‘How to’ or ‘Why to’, but A Funny Kind of Education is a memoir. I really felt like I got to know Ross’s family – her husband, her daughters, her lovely mum and Ross herself – while reading this book. 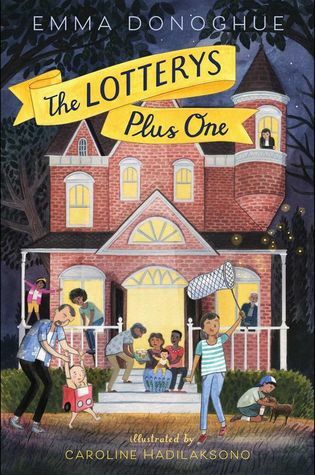 And it paints such a charming portrait of home education, which is so important while people still have so many (often negative) preconceived ideas. In this book, you really get to see how it can just be a family, learning together and having fun.